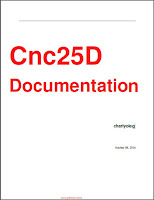 CNC lathe controllers vary in their coding to an even greater extent than mill controllers. it is, therefore, difficult to discuss programming practices. 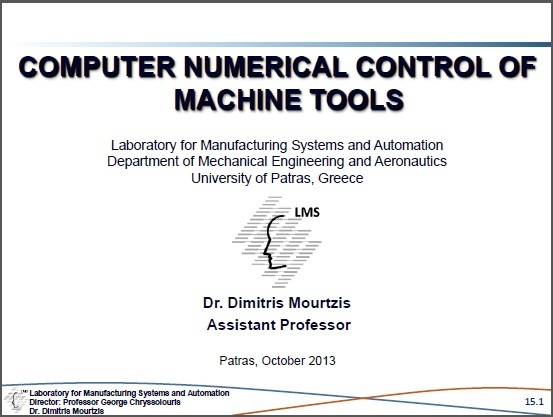 EIA standards specify axis movement, for example, but some lathes use a left- hand coordinate system, with the X and Z-axes reversed from the standard configuration. Other lathes reverse X-axis direction and not the Z. on lather using twin turrets, the X-axis is often reversed. The uses of coding and the cycles available also differ to a large extent. The EIA codes pertaining to lathes are generally used, but many other codes may be added. 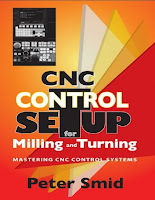 This chapter will discuss basic lathe programming routines for terning , Facing taper turning, circular interpolation, and thread cutting. Each routine is placed in a mini-program. Each program can be thought of as a building block. To machine a complete part. these building blocks can be linked together in one program as will be demonstrated.